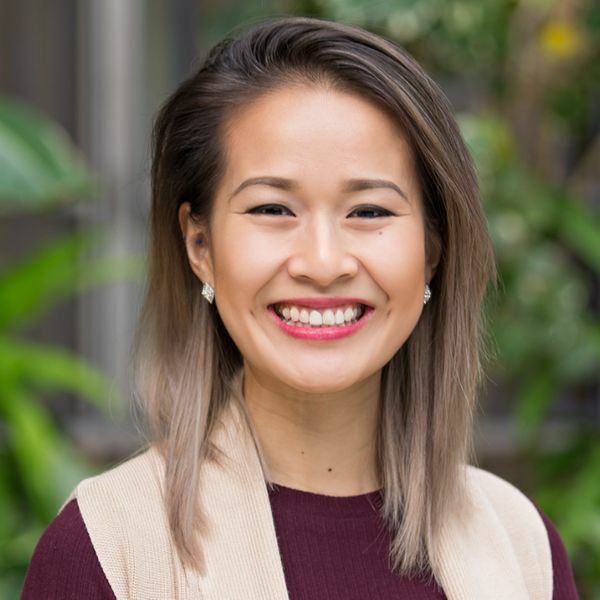 Hailed from the Mid-Atlantic region, specifically the D.C, Maryland, Virginia (DMV) metro area, Thanh Nguyen is an alumnus from James Madison University (JMU) with a Bachelor of Arts in Media Arts and Design and Theatre. She is an avid graphic designer, motion graphics animator, and videographer aspiring to chase all creative realms of the world! Currently, Thanh works at Marriott International – a multinational diversified hospitality company that manages and franchises a broad portfolio of hotels and related lodging facilities as a Multimedia Designer. As one out of five siblings, she is the only one of her siblings who has been involved with VSA since her Freshman year in college. From there, she became involved with UNAVSA and has held various leadership positions within UNAVSA such as UNAVSA-7 Entertainment Director, a Graphic Designer for MPR, UNAVSA-14 Media Committee and most recently, UNAVSA-15 Marketing Directing. UNAVSA has grown so much since her first exposure to the organization. By being on staff for UNAVSA conference, she wants to help contribute to this growth, to continue to spread empowerment, and to open more opportunities for UNAVSA, its constitutes and attendees. Through her multifaceted professional and volunteer experiences, she enjoys passing knowledge and being a resource to others. When Thanh is not creating designs on her computer, you can find her traveling the world, ordering the whole food menu, running half-marathons, she-hulking at the gym or eating her favorite dessert – ice cream! Our UNAVSA-16 Directors have been selected and are hard at work planning conference. UNAVSA-16 will be held in Vancouver, British Columbia in the Summer of 2019!